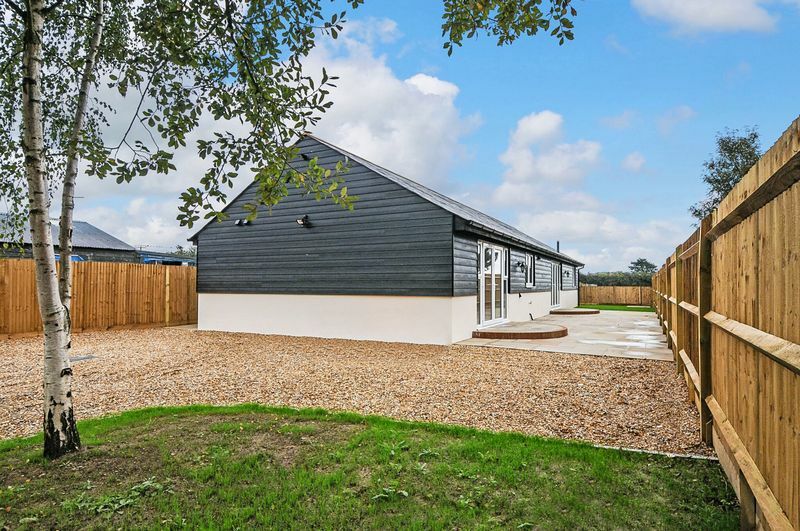 A superb, just completed, conversion of an agricultural building, with a little under one acre of adjoining paddock (available under separate negotiation). 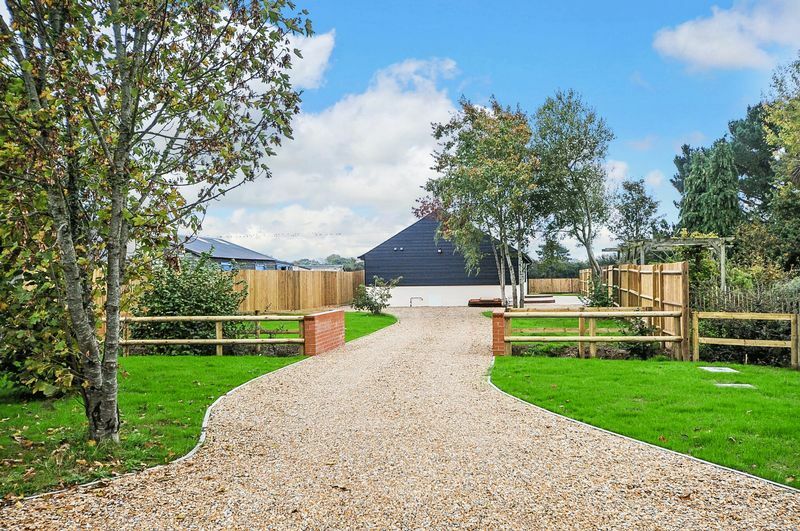 In the style of a Sussex Barn and all on one level, there are four bedrooms, and four bathrooms (ensuite master bedroom and ensuite shower rooms to the remaining three bedrooms). 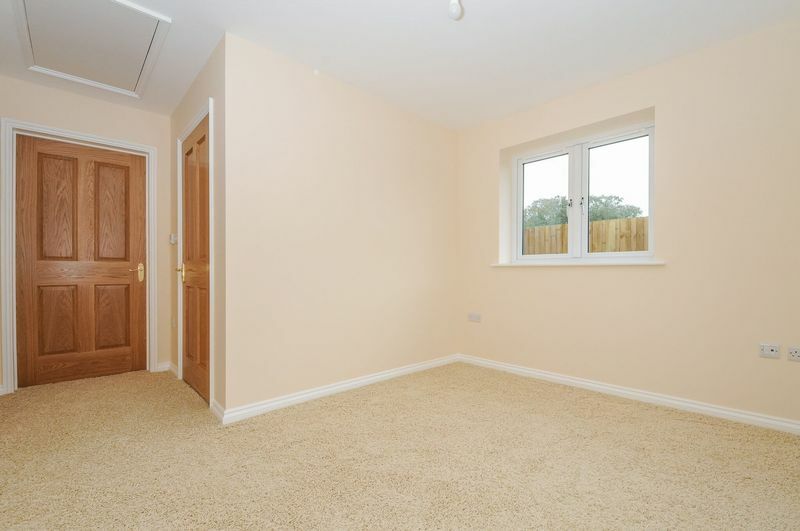 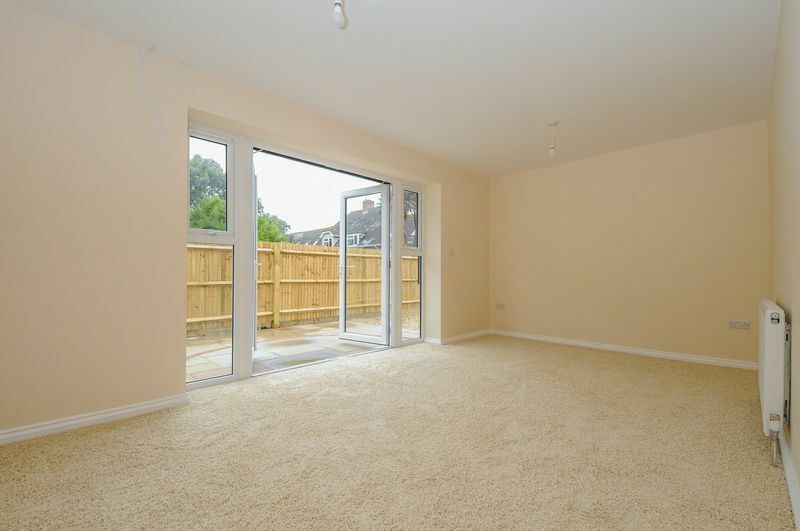 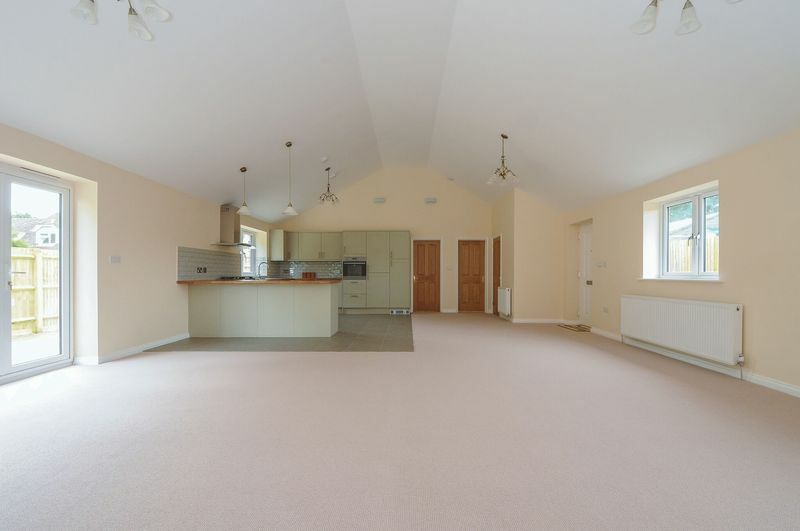 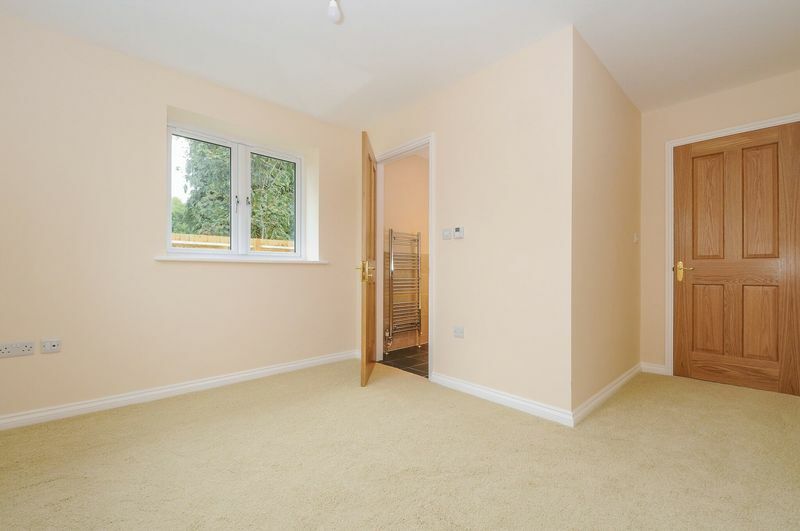 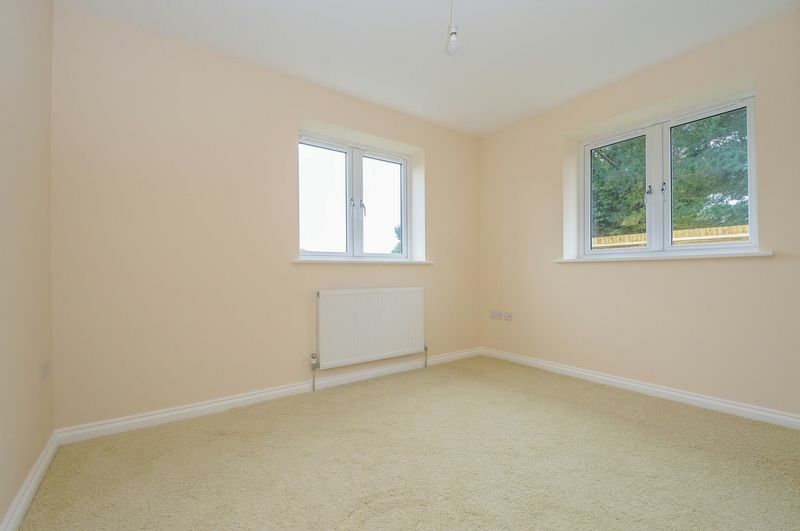 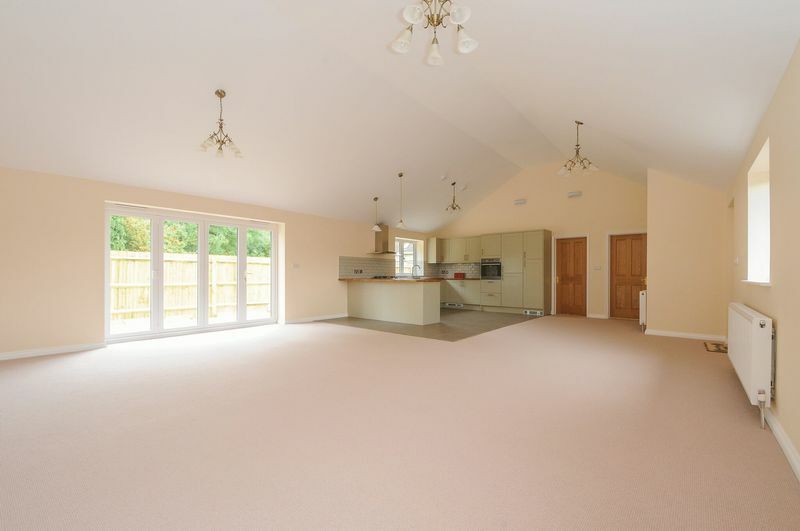 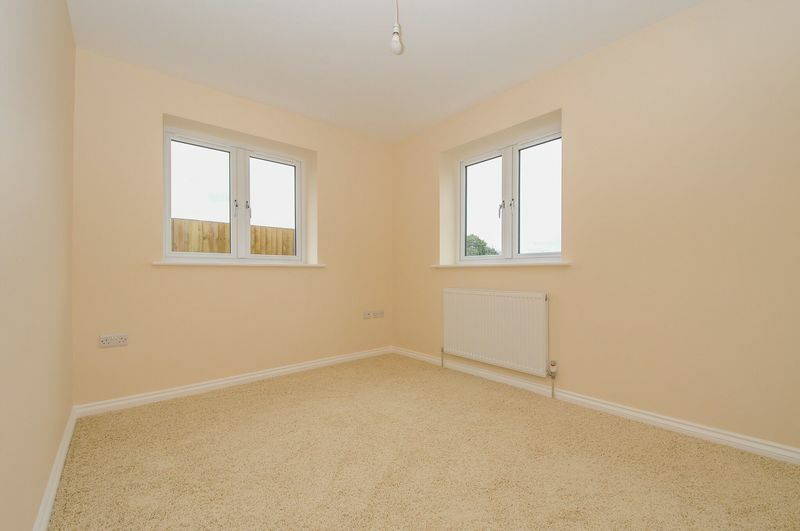 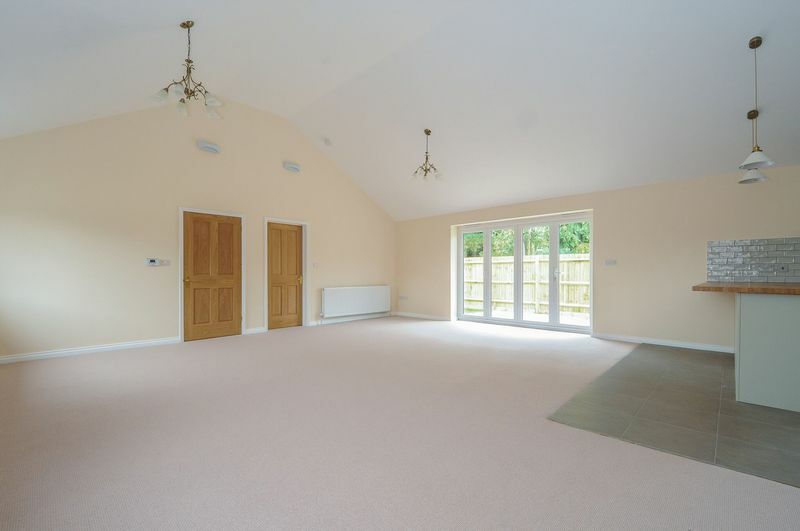 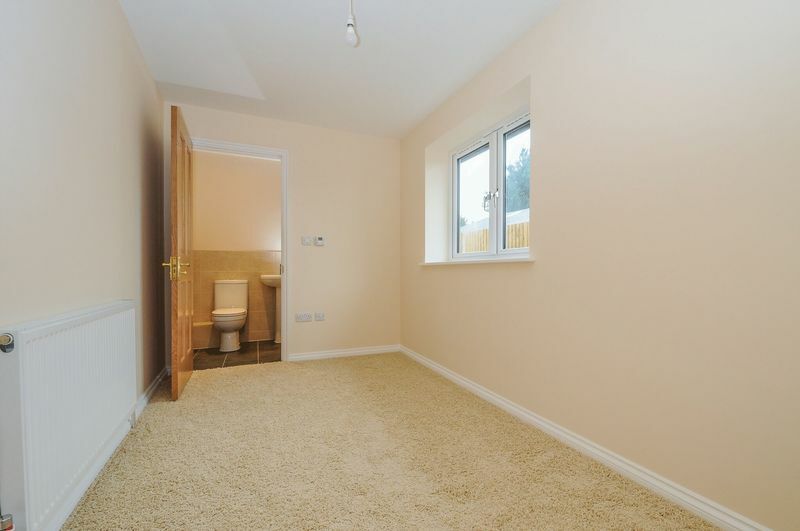 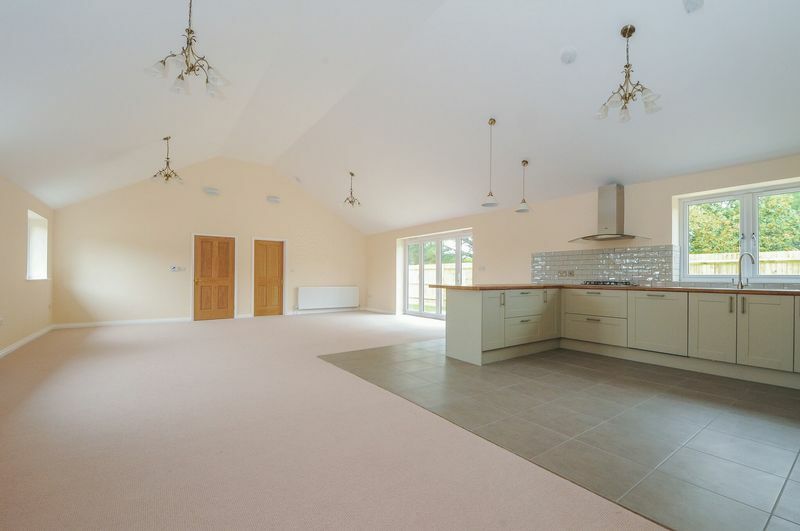 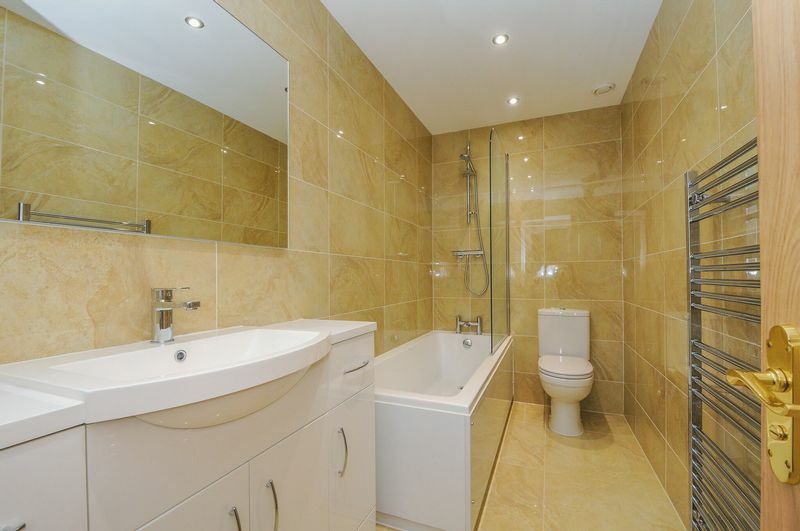 There is a stunning central room with vaulted ceiling and the accommodation totals 1447sqft (134.4sqm). 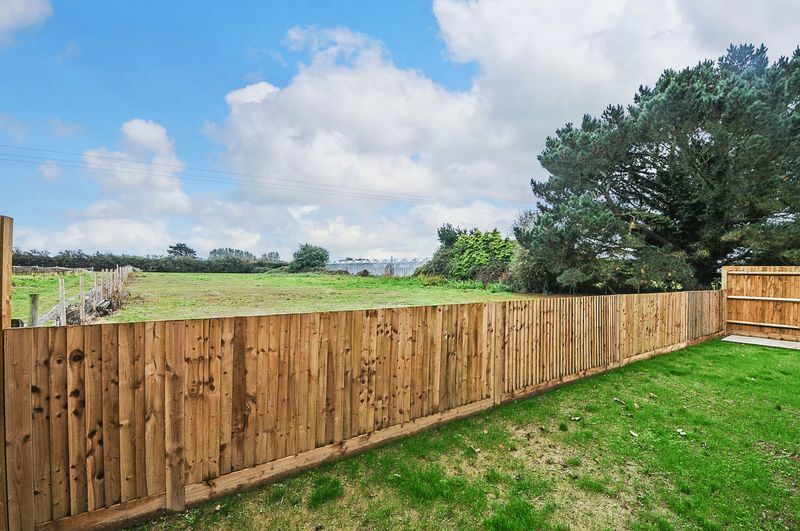 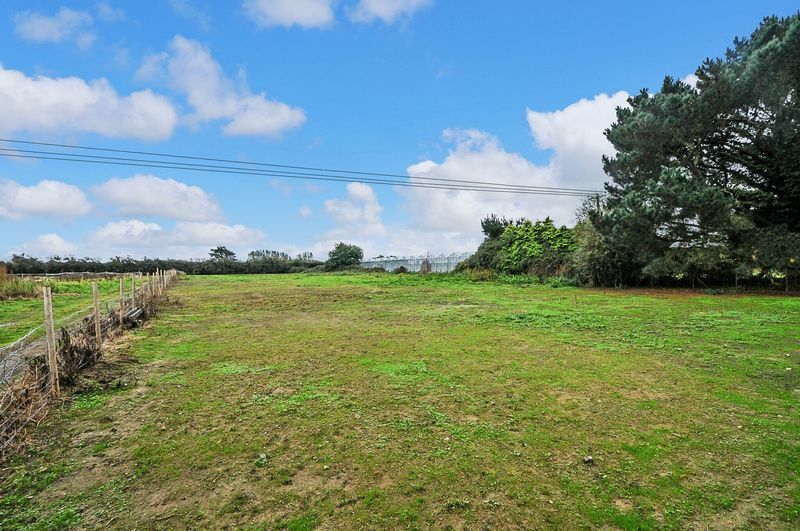 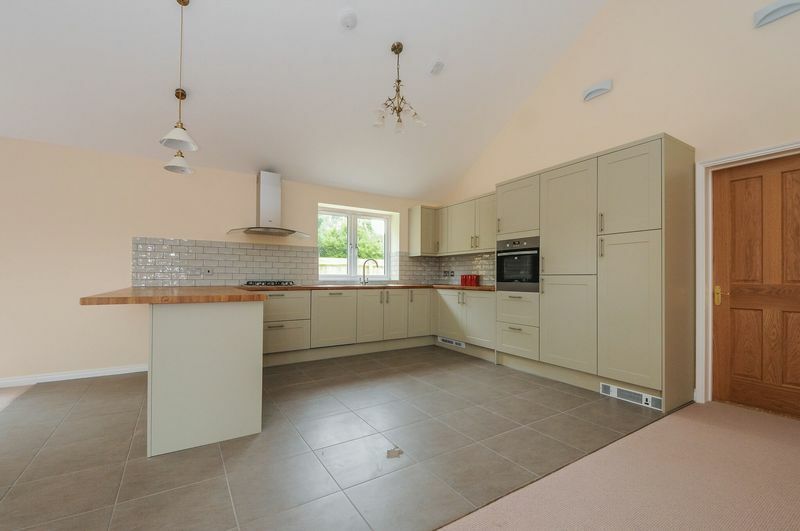 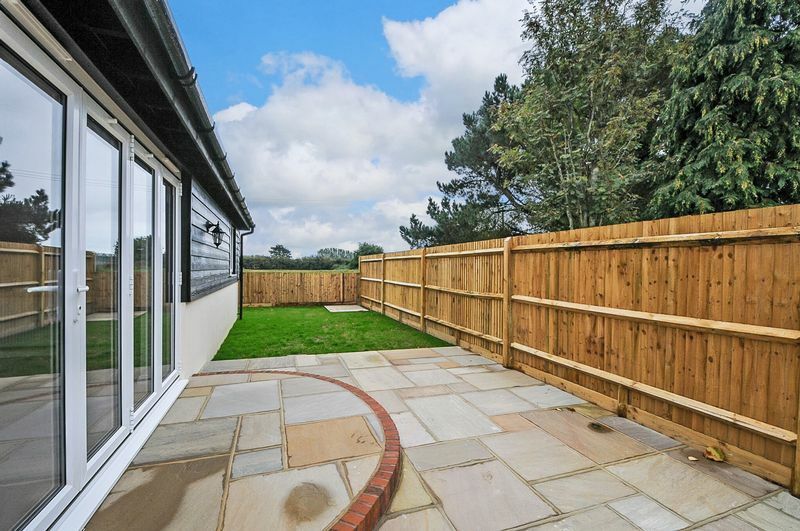 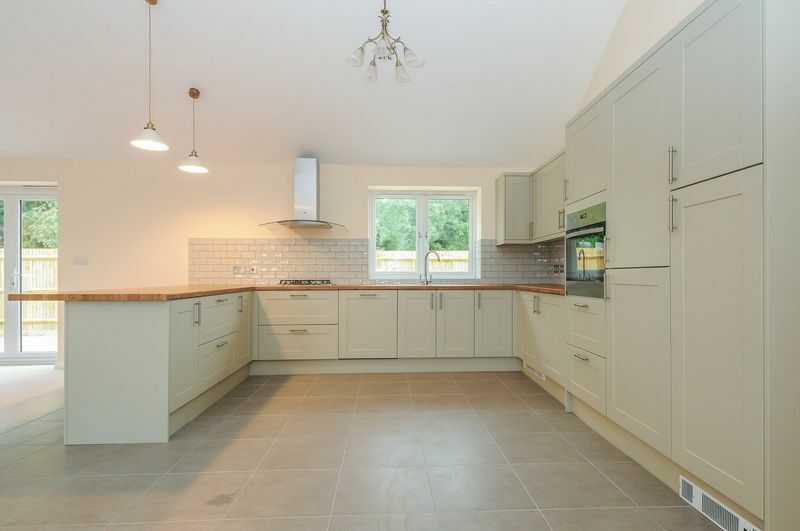 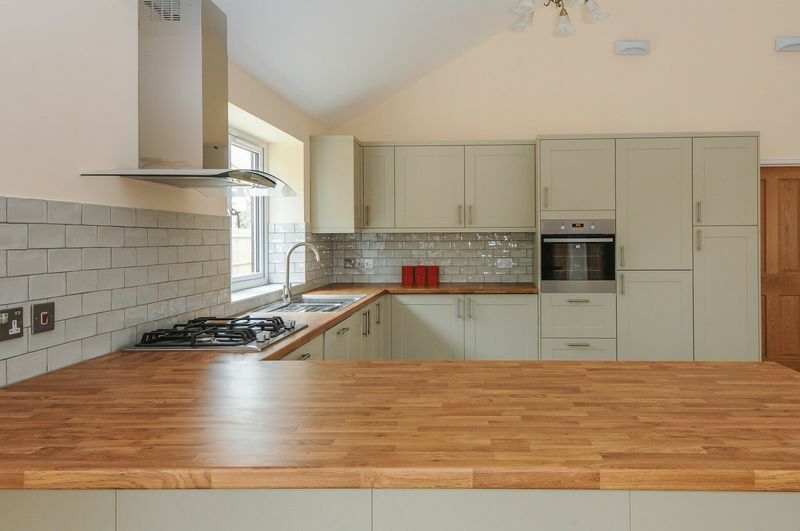 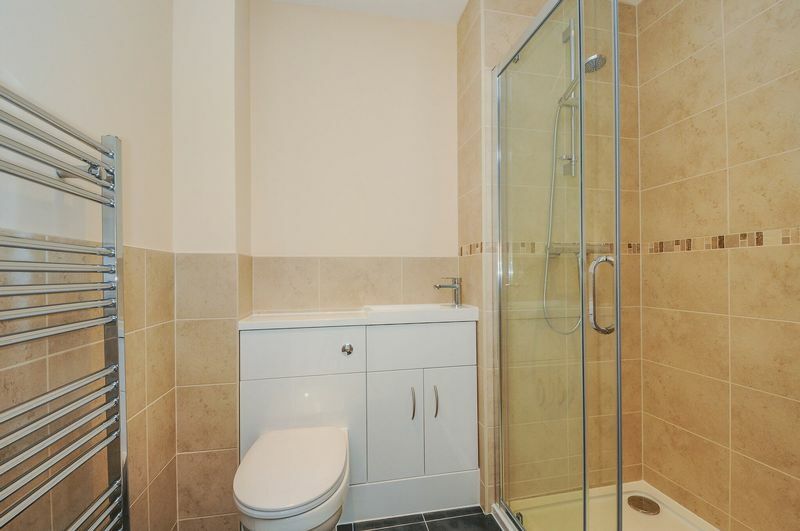 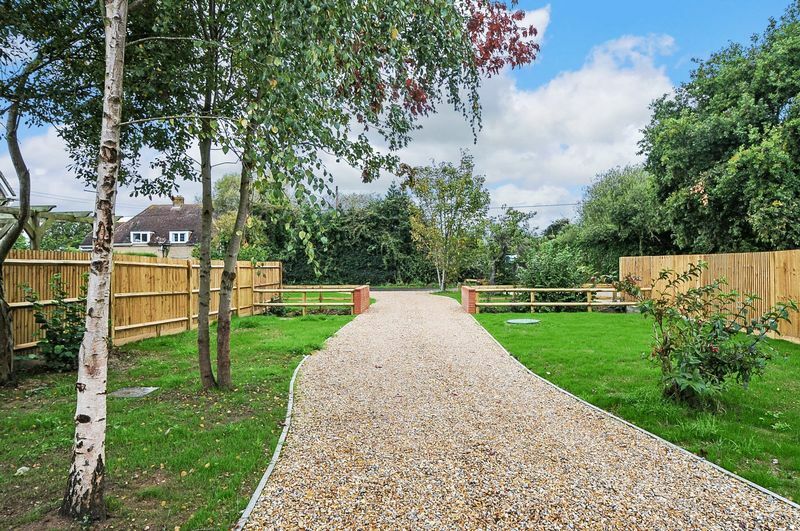 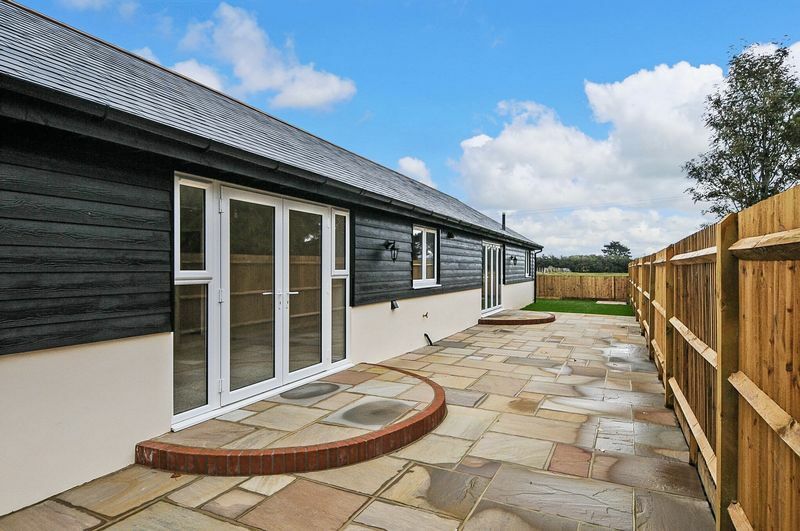 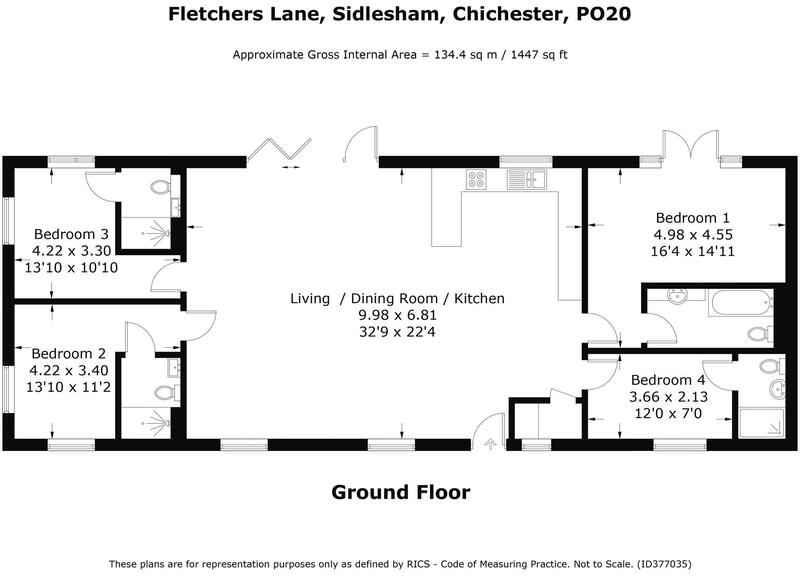 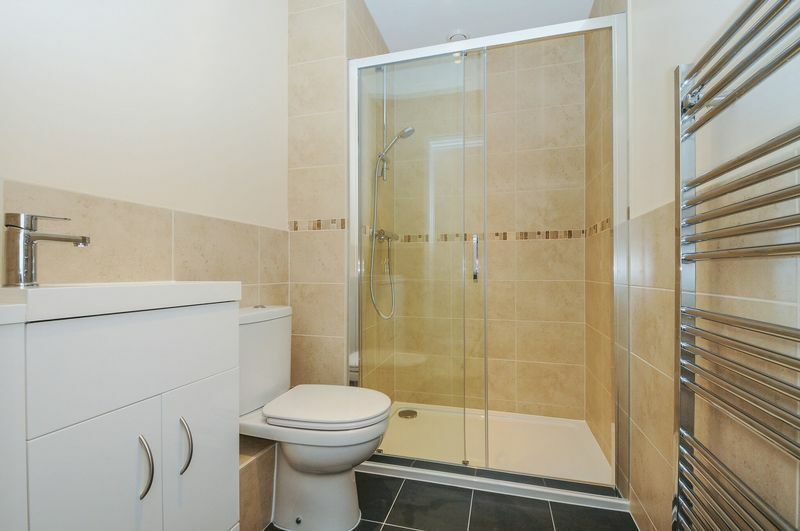 It is located in a rural position, within the sought after village of Sidlesham which lies to the South of Chichester, is close to Pagham Harbour nature reserve and also Chichester Harbour.